Done a few years ago but I think still looks beautiful. 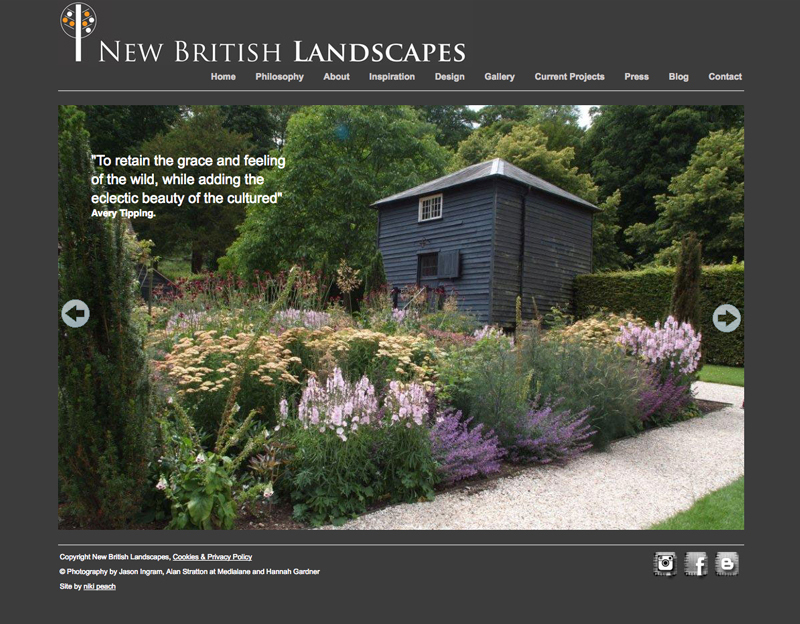 New British Landscapes wanted a logo design and new website design and build. The look is clean and simple to showcase the lovely work that they do.